Håtunalab AB has currently about 70 horses at ages between 4 and 25 and they all have their own personalities. 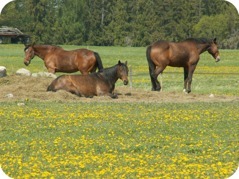 They are living in large groups in a modern loose housing with big paddocks and open sheds to shield from wind and rain. 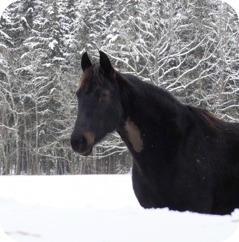 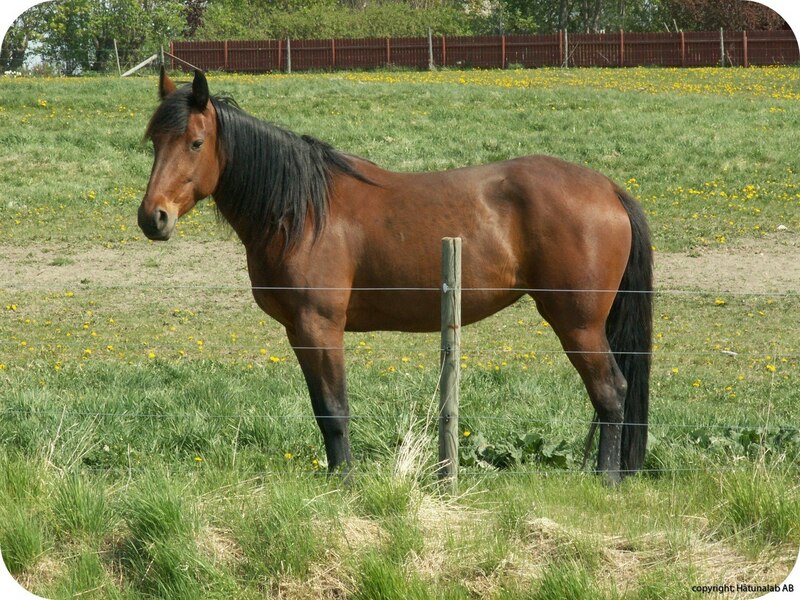 In the summertime all horses have an opportunity to graze as they are released in big pastures. 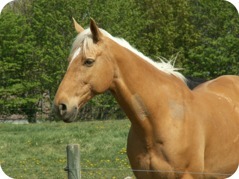 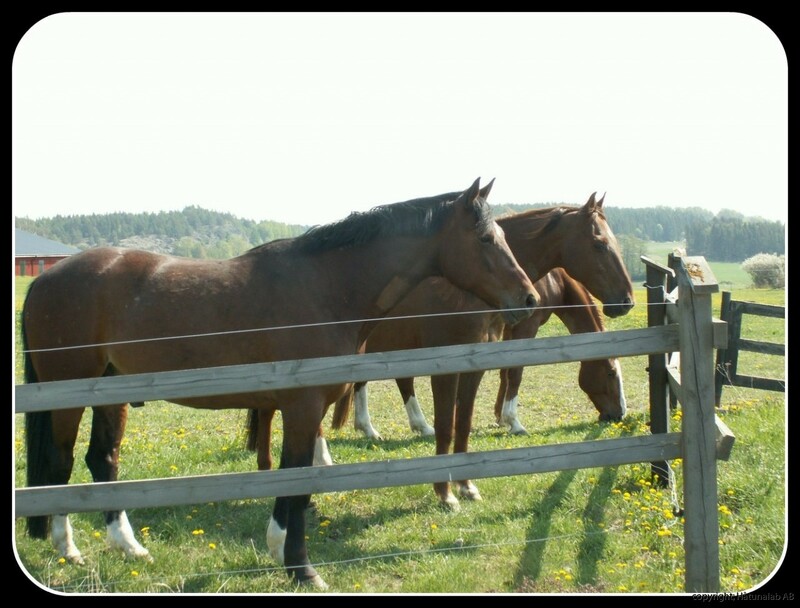 The horses are of different breeds, but most are retired racehorses.